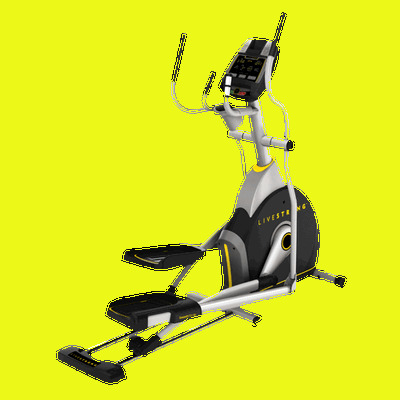 The Livestrong name is synonymous with Lance Armstrong, the most successful American bike racer of all times. 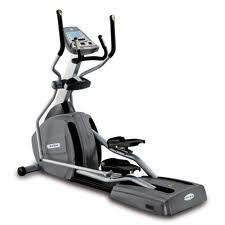 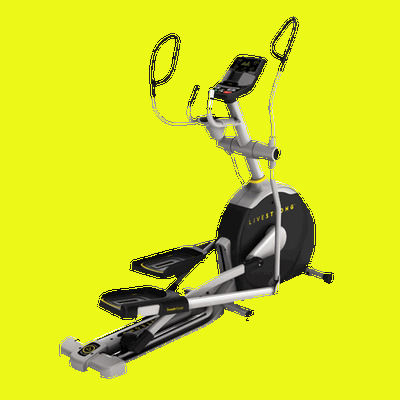 While their line up of elliptical trainers is relatively new to the market, it lives up to the same high standard. 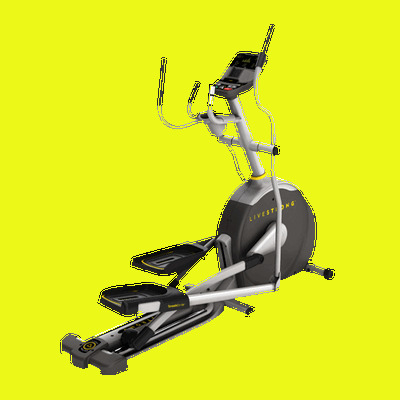 With 3 ellipticals available it is not a deep lineup; but they all offer high quality and value in the $800 to $1200 range for ellipticals. 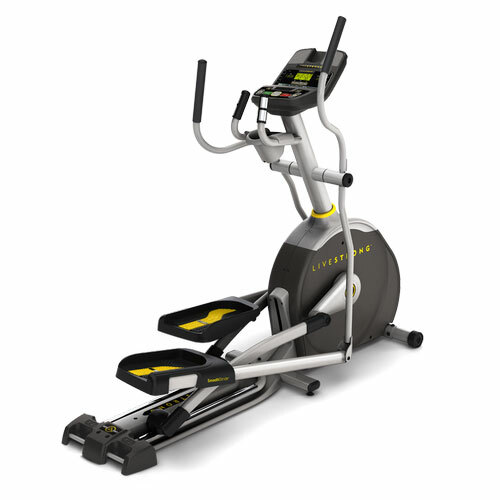 If this is within your budget, Livestrong should be given serious consideration. 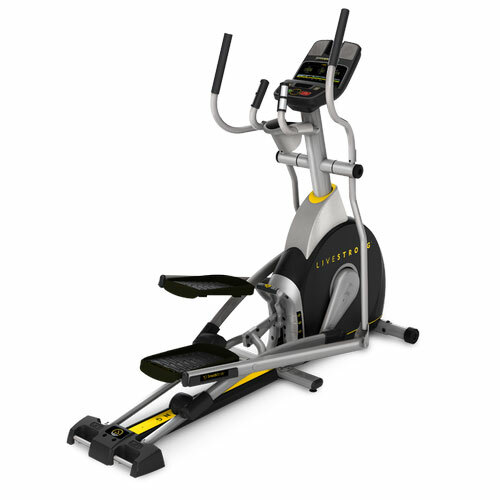 Livestrong equipment can be purchased direct from Livestrong Fitness online.